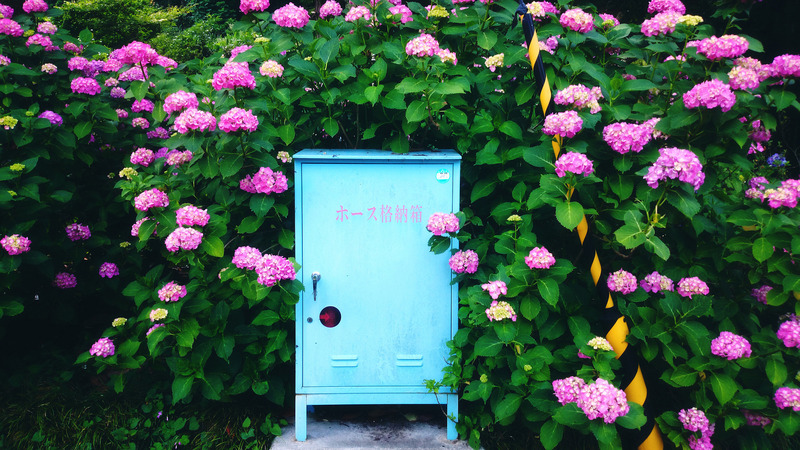 Japan is often touted as a country that is exceptionally health-oriented. Diets are regarded as healthier than many Western countries, and active lifestyles seem higher too, with more people walking and cycling than what I'd typically see back home. In saying that, sometimes it can still be difficult for expats in Japan to find the healthy stuff they're after. Vitamins and supplements, for instance? I'd always prefer to be able to confidently read ingredients lists, rather than rely on my limited Japanese and Google Translate to decipher what I'm buying. 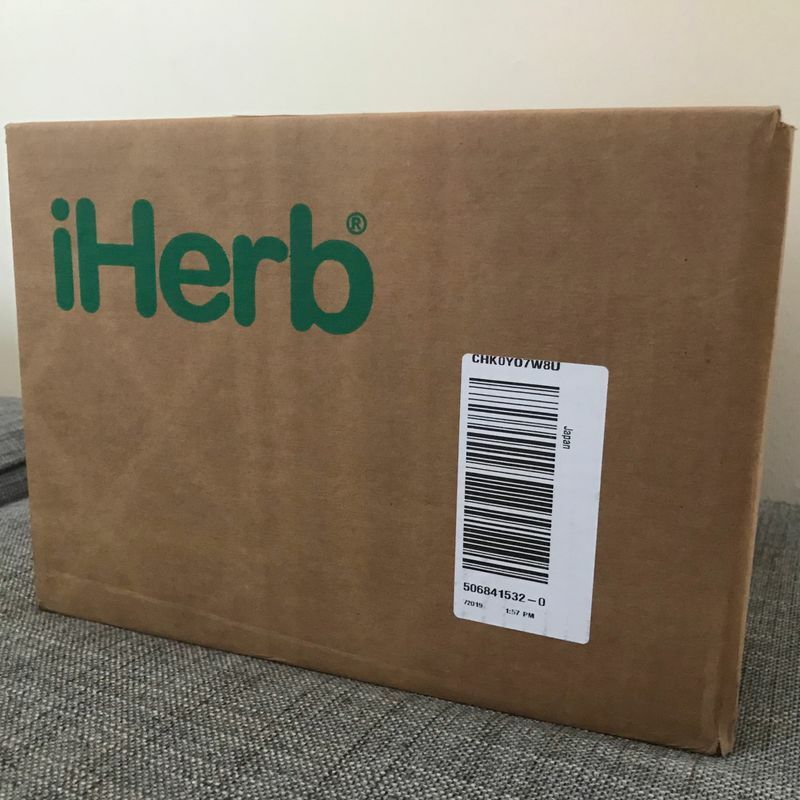 Enter iHerb - they're one of the websites I buy from regularly. They stock a wide range of vitamins, supplements, grocery goods, beauty supplies and more - all with health in mind. 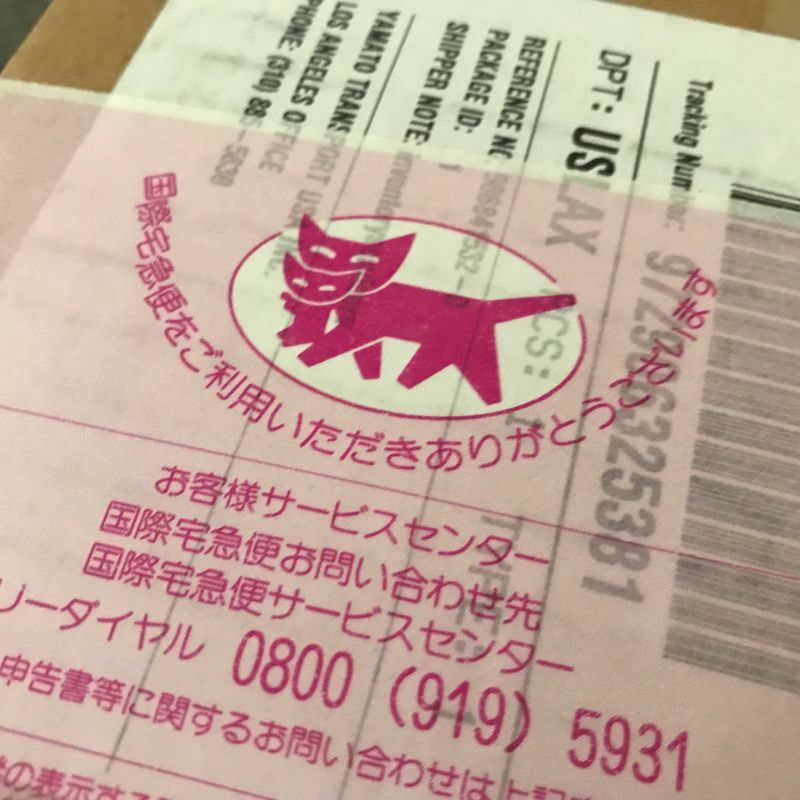 One of the best things about ordering via their site is that they offer free shipping to Japan via either Sagawa or Kuroneko on orders over $40 US. It's pretty easy to accumulate an order of that amount when you see the wide range of products on their website. My most recent order shipped out from Los Angeles and arrived here in Niigata in under a week. Not too shabby at all! They also have a loyalty program, where your purchases allow you to accrue rewards/credit which can be applied to future orders. The loyalty credits expire within 60 days of each order, but again it's fairly easy to order every couple of months, especially with the range of grocery goods available. There are also regular sales and even clearance items that provide some pretty huge discounts. On my most recent order, I purchased a few different pancake mixes. One of them is a protein pancake mix, since I'm notoriously bad at eating protein at breakfast. 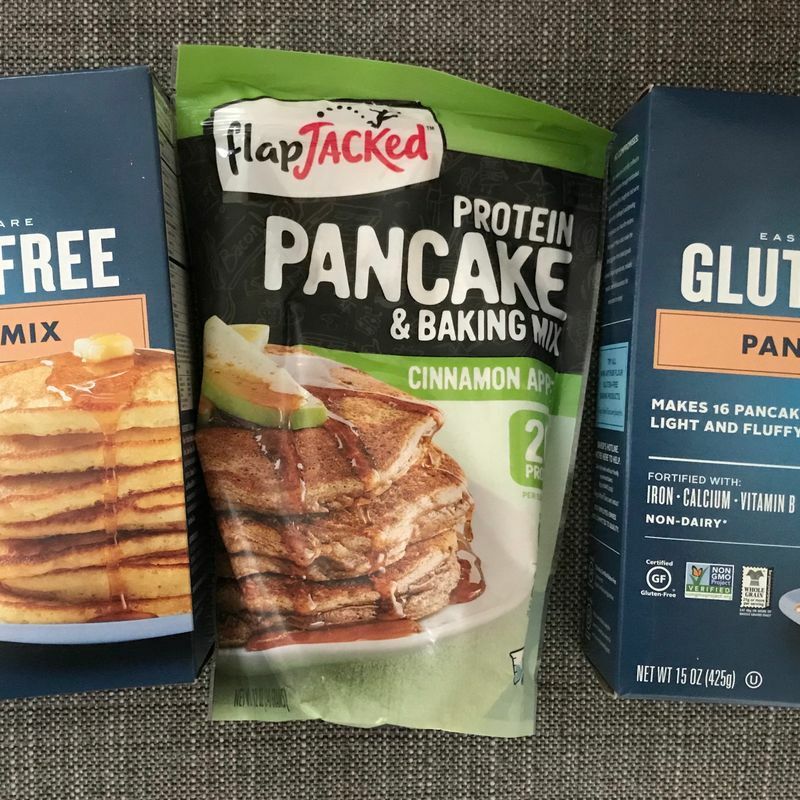 The brand has a variety of protein pancake flavors available - I picked the apple and cinnamon, and I tried them this morning and enjoyed them. I also picked up a couple of gluten free pancake/waffle mixes. I'm not a celiac but I do find that the less gluten I eat overall, the better I feel. I also picked up some hair, skin and nails vitamins. 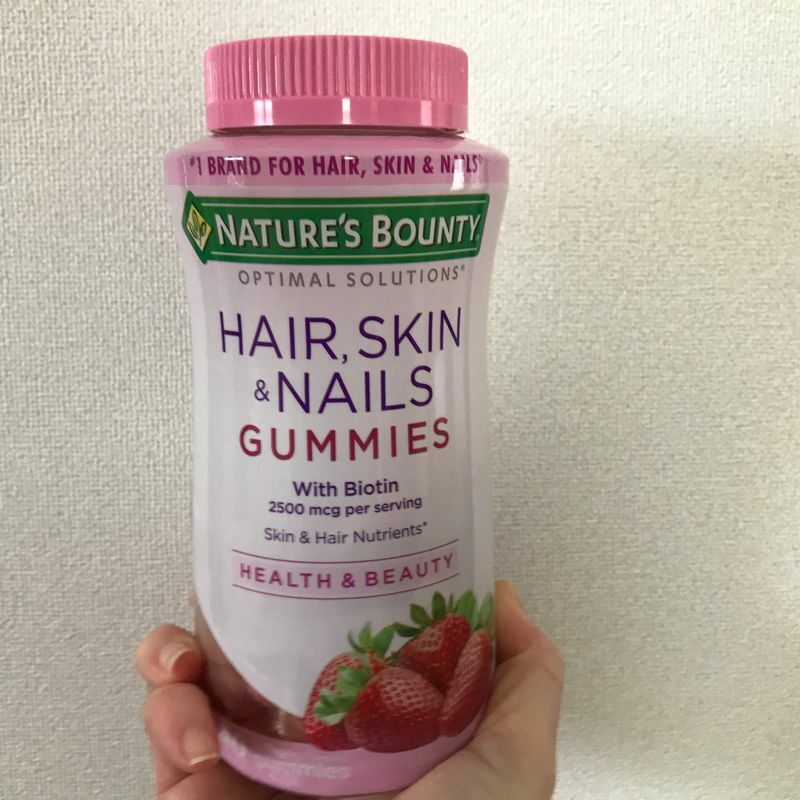 Maybe it's the inner child in me, but I ordered this brand of gummy vitamins, thinking that it may give me some added incentive to actually take them daily. They're strawberry flavored, and taste wise they're good...they honestly just taste like candy. I'll have to wait a while to report back on how they perform, but they don't have any weird aftertaste or anything like that. If you have been struggling to eat healthily here in Japan, have particular dietary requirements (gluten free/vegan, for instance), want vitamins or supplements where you can easily read the packaging, or simply miss certain tastes of home, check out iHerb.